Selected Villas for rent near Galle Fort (Sri Lanka) - Contact us now! 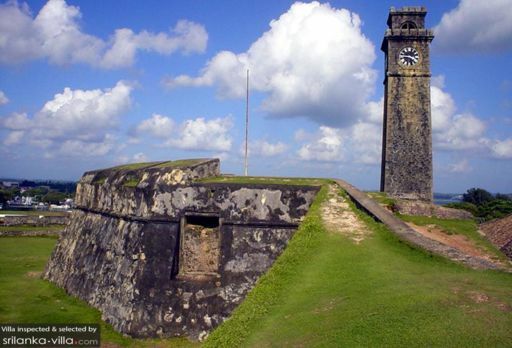 Make your way past the imposing fort walls, and wander through the streets of the historic town of Galle. Its quaint streets, lined with colonial-style villas, churches and other remnants from the Dutch era, will make travellers feel as if they have stepped back in time.